Rewind 10 years ago and who would have thought that you would have smart traffic cones proactively monitoring the safety of work people, rat traps telling us where and when a trap has been activated, pigeons being used to monitor pollution levels within our major cities. It is like Willy Wonka's chocolate factory, dream of what you want and it can be achieved. 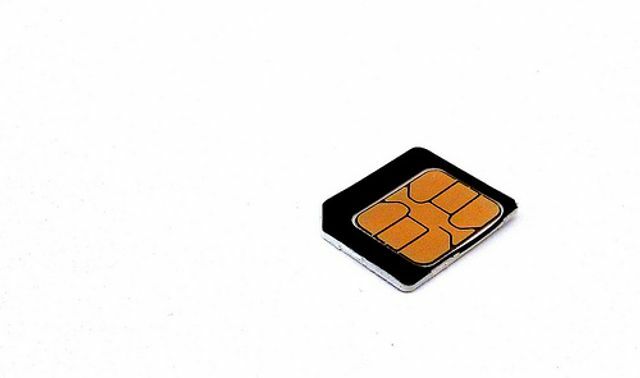 One of the biggest obstacles previously faced by providers and customers is that once a SIM is placed into a device and sent out into the field, how do they know whether it is working and how much data is it crunching through? This is one of the major advantages of the Jasper platform; providing full proactive management of your SIM estate: from testing and provisioning through to real time fault diagnosis and real time usage alerts. Which is invaluable information for customers and service providers alike. This is why 2 Circles are one of a handful of providers offering this platform as part of our M2M solution and this is why a $49 billion company such as Cisco recognises the benefits and functionality of Jasper announcing their intent to acquire the platform and to continue investing and developing it. As businesses we are always looking for that little extra, that unique selling point, therefore as a software developer or as a hardware provider this additional feature and service can help you set yourself apart from the competition.